As soon as we've done enough for a new update to be released (e.g. when we've done a route). Don't worry; they'll be released when they're ready™. Hope you guys and Frank's team dont burn out. Just telling you guys beforehand~ If you have any questions, please PM or VM me instead of bugging other forum staffs/admins. (Personally) planning to release a route every 1-3 months. Of course we can finish everything faster with some helping hand. Wow! The world's translating FA now! Well I'm so happy that FA_CN project has been finished. August is wonderful...I'm just wondering has Eustia (by August) been translated into english yet? 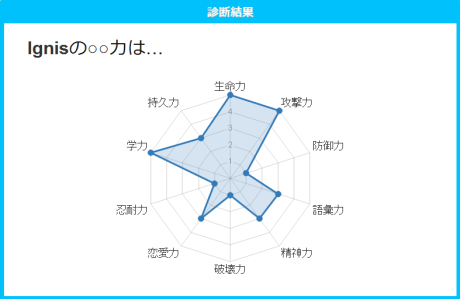 Ganbalooo minasan! The world's cheering for you guys!! Eustia is currently being worked on by Yandere Fansubs. Anyway thanks for the patch!! 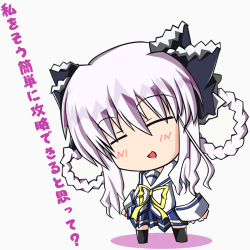 The only thing I need to figure out is how to get Fortune Arterial to work with Windows 7 without having to use XP mode. @Enternal : Huh? 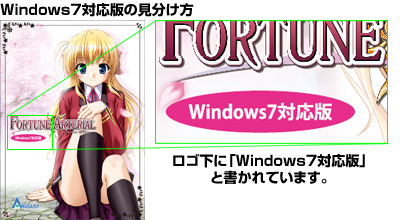 It's compatible with Win7. Maybe you downloaded an old version? There is an FA version that was released last year that supports Win7.